I spent years in a state of self hatred, stuckness, feeling ill, vulnerable and in despair. I was depressed, anxious and felt hopeless and trapped. What is this Soul stuff you talk about Rose? How can it help me and what do you do with clients? Are you a comfort eater? 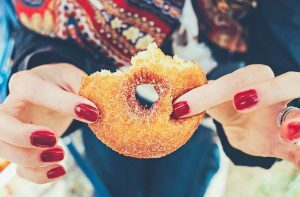 Do you sometimes binge on carbs and feel guilty or ashamed afterwards? Do you feel out of control around food? This blog is written by me but is based on principles taught in Access Consciousness. A modality which I teach and use in private sessions. If you want to heal from an upset or trauma involving another person you must forgive them according to many cultural and religious beliefs. Manifesting is an incredible tool for creating powerful alignment, focus and clarity. It allows rapid accomplishment of our goals, with less effort and more ease. Review Of My First Ever Access Bars Treatment – If you are thinking of having a session to create change read this.